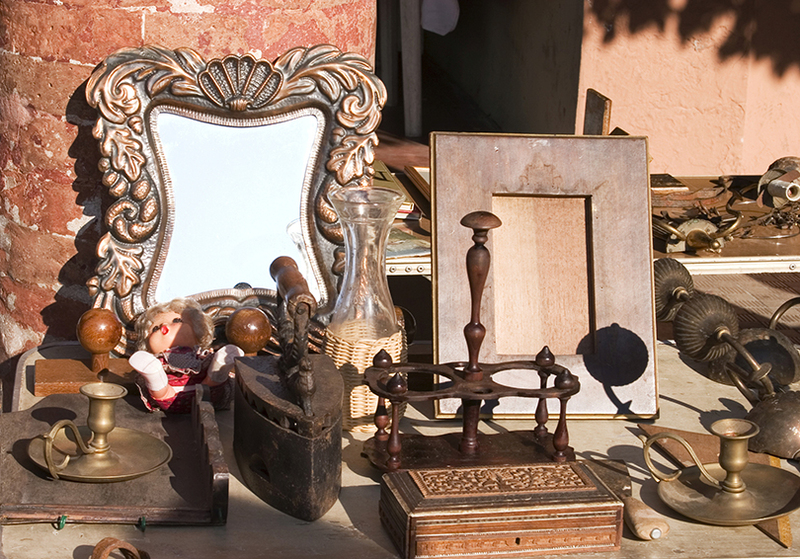 Antiquing is the process of shopping for antiques, such as old furniture, artwork, or collector’s items. For many people, it is much more than a mere hobby. It is a way of connecting with the past, re-using timeless items, and learning about history. Indeed, sometimes it is the back story that goes with a particular piece that is enticing to buyers, as opposed to its appearance or function. Many would say that taking the time to find one-of-a-kind pieces of antique furniture to put in your home is a labor of love. If you are interested in taking up antiquing as a hobby, the following information can help you to get started. Antiquing isn’t like other types of shopping. Indeed, you never know what you might come home with when you set out to look for antiques. 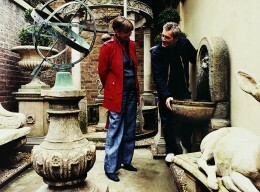 Since most antiques are one-of-a-kind, you have to act immediately when you see a piece that you like. 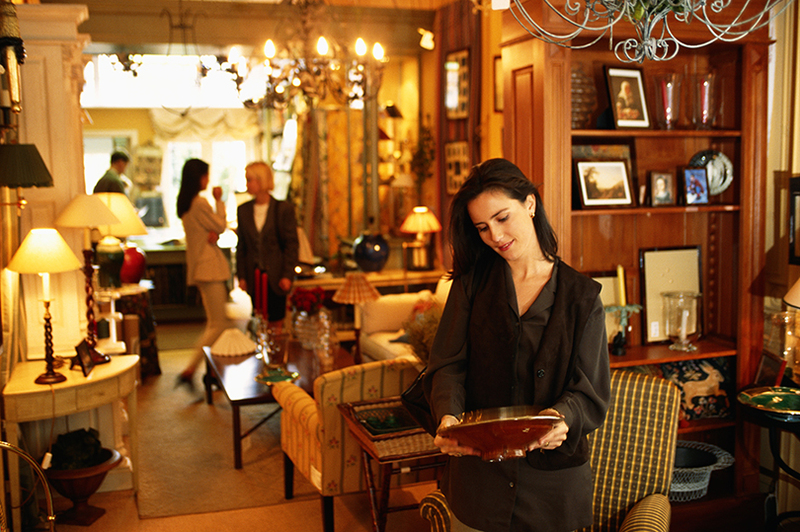 You can’t go antiquing anywhere either; there are only a few select places where you will be able to find antiques. Boutique shops, thrift stores, garage sales, auction houses, and resort towns are just a few of the places you might go to shop for antiques. As you might have guessed, in the case of many of these places you can’t go shopping whenever you want. Part of the process of antiquing is being vigilant and keeping your eye open for sales and auctions. Planning ahead is a necessity. Antiquing doesn’t require an extensive amount of expertise. What it does require is patience, a keen eye for details, negotiation skills, and a desire to get a bargain. It helps to have an idea of how much an antique item will appreciate over time, as many pieces are purchased as investments. However, this is something you will learn over time. Antiques appraisers can help you to understand the inherent value of any item that you purchase. Before you go antiquing for the first time, it’s important to do a little bit of background research. Although you never know what you might find, try to read up on items that you need or want to buy in order to narrow your search. You should have a price range in mind. Websites including eBay and The Internet Antique Shop (TIAS) can help you to price similar items. Having an idea of a suitable price range can save you from wasting your money on something that’s not actually worth it. You will undoubtedly come across some pieces that are in terrible condition. However, sometimes it’s not so obvious when something is damaged or broken. It’s a good idea to carry a pocket magnifying glass, such as the Basic Magnifying Glass with Light in order to look at details closer-up. Keep your eyes peeled for inconsistencies and items that need a lot of repairs. Something many antique hunters struggle with is negotiating a price. Often sellers will consider offers that are up to 20 percent less than what they are asking. However, try not to insult the seller by offering a ridiculously low price. Start the bargaining process by asking the seller if he or she is flexible on the price. 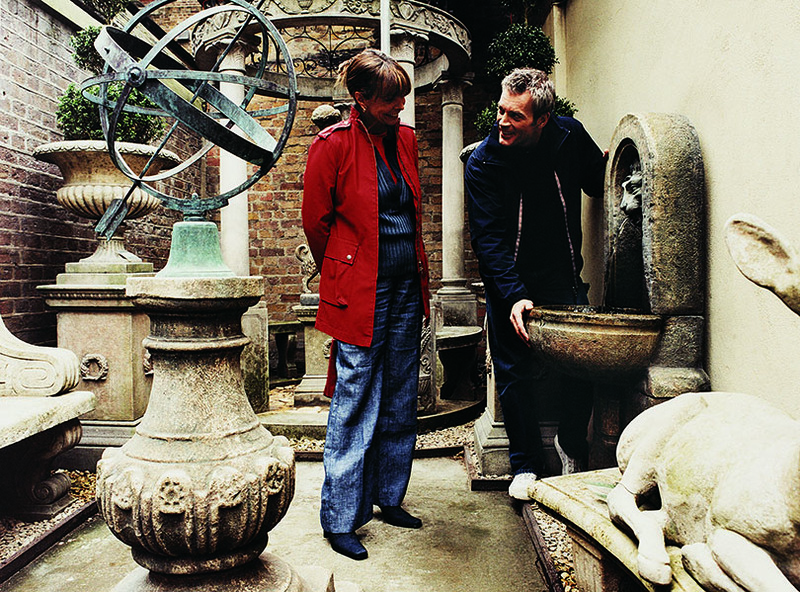 You might wonder why anyone would want to go through the trouble of finding antiques but once you try it yourself you will see that there are a lot of benefits. Going on an antiques hunt is a fun way to spend an afternoon. It can feel like a treasure hunt when you find the piece that you’ve been looking for. In contrast to doing your shopping at a mall or outlet store, antiquing puts the thrill back into shopping because you never know what you are going to find or whether your search will even be successful. The satisfaction that you get when you find the perfect item for a fantastic price is unbeatable. Antiquing is enjoyable to many people because it gives them a chance to personally connect with items that are historically significant. Furniture and objects that come with their own stories remind us that life wasn’t always as it is now. Often, these items give us a chance to open ourselves up to different cultures and ways of life. Antiques make beautiful acquisitions in any home. High-quality items exhibit craftsmanship and artistic details that can rarely be seen today, since most of our goods are machine-made. An antique is a valuable addition to any collection.